The first issue of this TrainingMalaysia e-Newsletter was launched in October 2005 for the benefit of the training community of Malaysia, offering worldwide exposure of Malaysia’s training programmes. 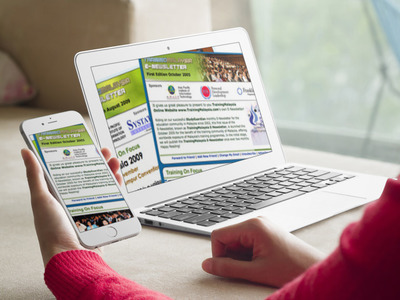 This e-Newsletter would be a good place for online exposure for training institution and is distributed to targeted audience on regular basis for the readers at their finger tips, to be read at their leisure. Our recipients consist of human resource personnel, officers from the government bodies as well as training providers and educationists. The e-Newsletter spawned it’s TrainingMalaysia.com Upcoming Events newsletter in March 2006.